August 29, 2016 April 1, 2019 - The 'Noms. 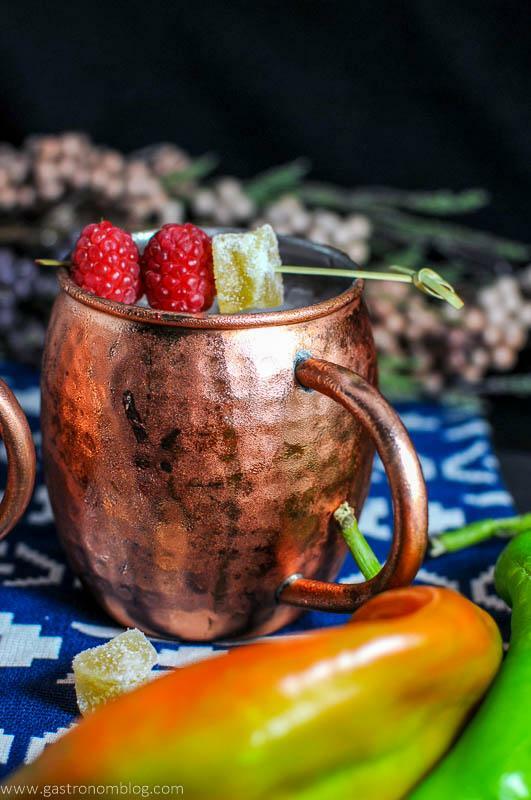 A Smoky pepper Hatch Chile and Raspberry twist on the classic Mule! This raspberry cocktail adds in some heat with the Hatch peppers! Every year near the end of August, signs start popping up in grocery stores proclaiming the return of the Hatch Chile. A staple of Southwestern and Tex-Mex cuisine, Hatch Chiles are grown in New Mexico. They are grown in the valleys around the small town of Hatch, where the hot days and cool nights give the peppers their unique flavor. The Hatch Chile harvest is celebrated by fans of the prized chile with festivals and roasting parties that you can find just about anyplace Tex-Mex or Southwestern cuisine is popular. 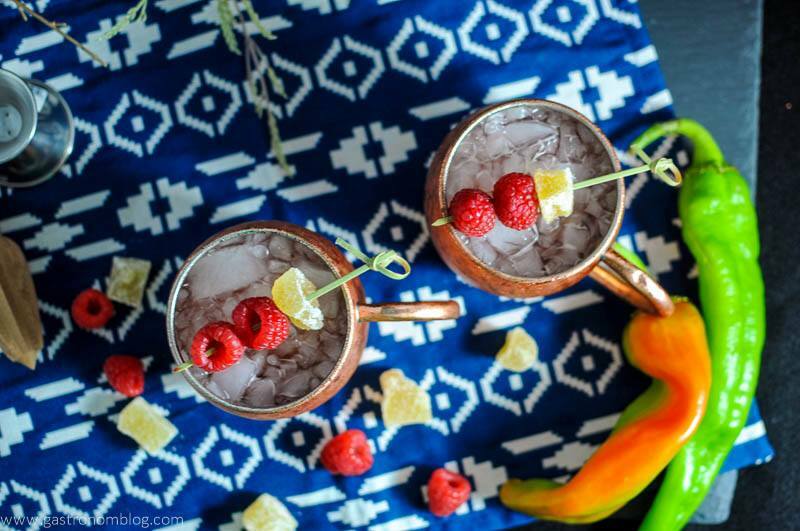 Any festival deserves a cocktail to celebrate, so how about a Hatch Chile and Raspberry Moscow Mule? Hatch Chiles are famous for their unique flavor and lack of bitterness, and are so integral to the native cuisine. The basis for New Mexico’s official state question is ‘Red or Green?” when asking what salsa you want with your food! The Hatch Chile is a long skinny pepper that varies in color from a deep green to a bright red, with a thick meaty fruit. Most chile heads roast their hatch chilles, the roasting process bringing out a deep complex flavor. It has hints of sweetness and an herbal quality which makes it perfect for use in salsas and enchiladas. Most people think of using Hatch Chile’s in food, but the combination of heat and smooth flavor can lend itself to a drink really well. What Peppers are Similar to Hatch Chilies? A Chilaca pepper or similar in heat to an Anaheim or Poblano. 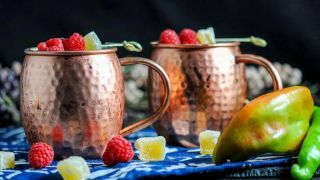 For this Moscow Mule, we played off the classic combination of raspberries and chile that is a popular hot sauce and salsa combination. The sweet tartness of the raspberry helps balance out the heat from the chile, while enhancing some of the rich herbal notes of the meat of the pepper. We recently had discovered a great way to make a rich raspberry syrup using a cold steeping process for a fantastic classic cocktail, The Clover Club. When we saw the Hatch Chiles in the store, we figured the raspberry syrup and a roasted Hatch Chile would be a great combination. How do you Roast Hatch Chilies? A lot of places that sell Hatch Chile will roast them for you, throwing them into a big rolling wire mesh barrel and turning them over open flame. Then dumping the batch into a bag for you to take home and peel. Roasting your own Hatch Chile at home is very easy plus a great way to make your house smell amazing! We roasted our Hatch Chiles over the open flame of our gas stove, but you can also do it on your grill by placing the peppers on a grate over the heat, turning them when the skin starts to blister and blacken. The roasting smell is fantastic, a combination of smoke, peppers and spice and really is one of the reasons the Hatch Chile has become so popular. After roasting, place the pepper in a sealed paper bag or a tightly sealed container for about 10-15 minutes. 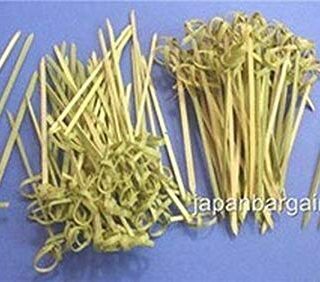 This allows the skin to soften and become easy to peel. Peel off the skin, discarding the skin and keeping the fleshy meat. Slice the peppers and clean off the stems and seeds. Just a warning, depending on the heat level of your chile, you might need gloves and to take care with washing your hands so you don’t set your eyes and nose ablaze! What can you do with Hatch Chilies? We roasted, peeled and cleaned our Hatch peppers, using most of them for a delicious green sauce we use on chicken enchiladas. Then we reserved a couple for use in our Hatch Chile and Raspberry Moscow Mule. Cut up the roasted chile into thin strips, place them in a batch of our rich raspberry syrup and let the flavors combine overnight in a refrigerated sealed container. After sitting overnight, the aroma of the Hatch Chile was very apparent when we opened up the syrup. When we taste tested the syrup, the rich chile heat came out of the sweetness of the raspberry syrup! 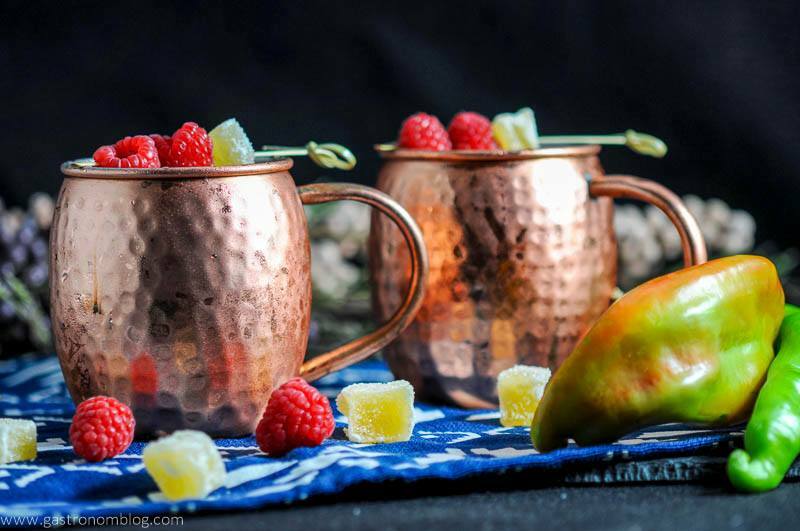 For the Hatch Chile and Raspberry Moscow Mule, we started out with the classic Moscow Mule recipe. We then added in a strong dose of the hatch chile infused raspberry syrup. A splash of fresh lime juice balanced the sweet raspberry and added a sharp crisp finish to the cocktail. We loved the way the herbal heat of the Hatch Chile brought out the spicy bite of the ginger beer while also contrasting nicely against the sour bite of the lime. 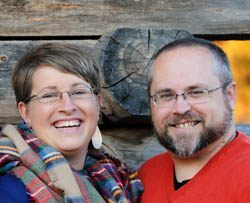 What Ingredients are Needed for the Hatch Chile Raspberry Mule? 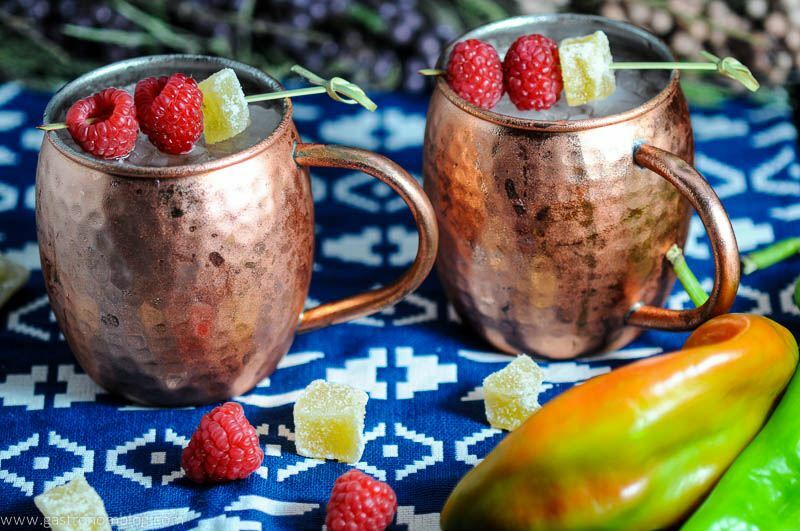 Refreshingly spicy and crisp, the Hatch Chile and Raspberry Moscow Mule is a great way to celebrate the Hatch Chile. This cocktail makes for a great addition to your next Tex-Mex meal! Cheers! 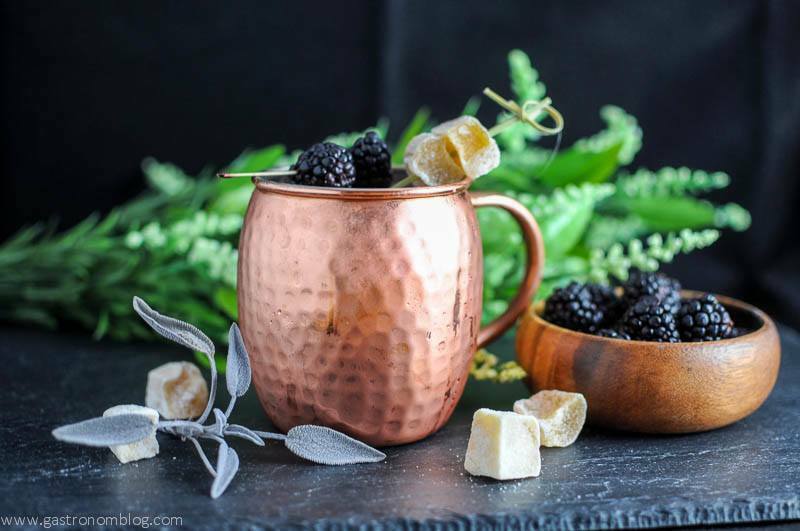 If you want to try some more of our Mule recipes, here are a few suggestions! The Campfire Mule, The Blueberry Cucumber, and the Caramel Apple! 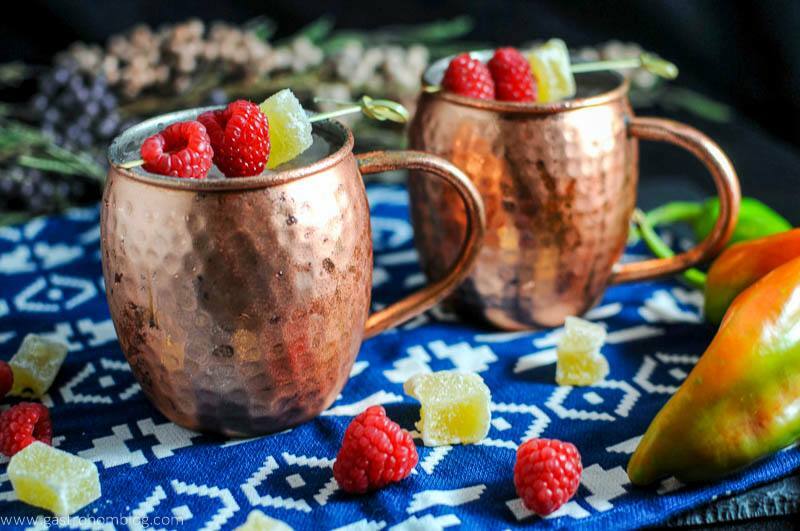 A spicy chile and raspberry version of the classic Moscow Mule. 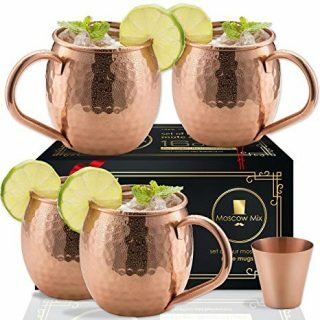 Add vodka, lime juice and syrup into a copper mug, and stir. Roast, peel and clean 2 Hatch chilies. Add strips into the raspberry syrup. Muddle the strips to express the pepper juice. Seal container and store in the fridge over night. Strain and store in the fridge for up to 2 weeks. 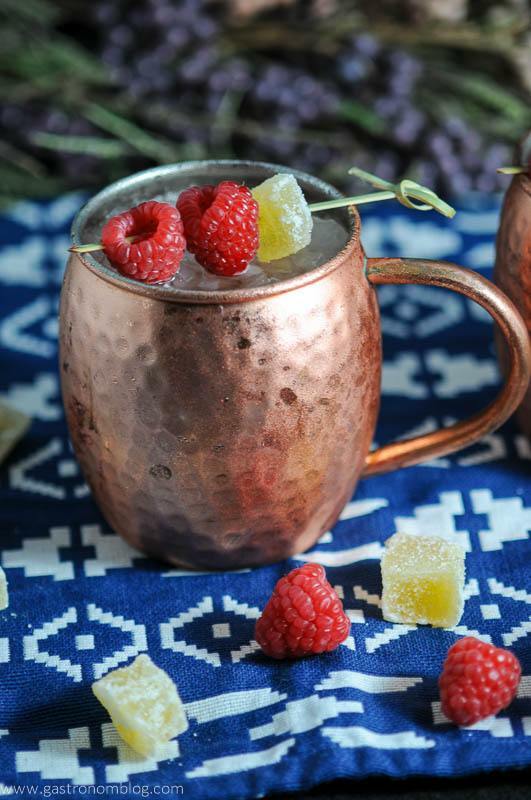 PIN THIS HATCH CHILE RASPBERRY MOSCOW MULE RECIPE FOR LATER! Thanks, we loved this one! Hmmm….now you have given me an idea! (Off to recipe plan!) Cheers! Awesome, hope you try it! Cheers! 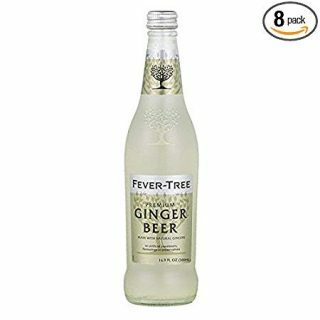 Wow this looks fantastic, My mom loves these drinks!!! I will have to share this with her. Thanks so much! Hope she tries it! Cheers! I am going to make these next time my friends come over for dinner! Saving this recipe now! They are pretty tasty! Cheers! These look delish and super refreshing! I’ve never tried adding chile into a drink before but I’ll have to try! Thanks so much! It just gives it a hint of heat, and it is so tasty! Cheers! This looks amazing! What a great idea for an upcoming girls night! Thanks! 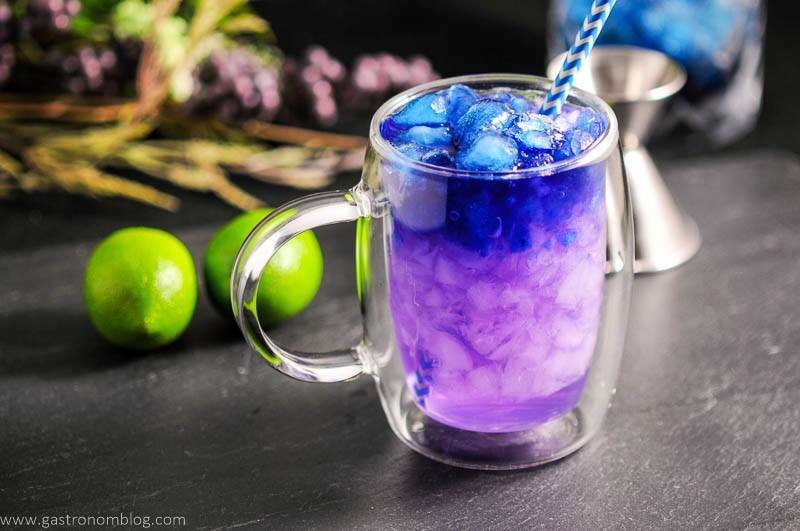 It would be a perfect drink for a party! Cheers! 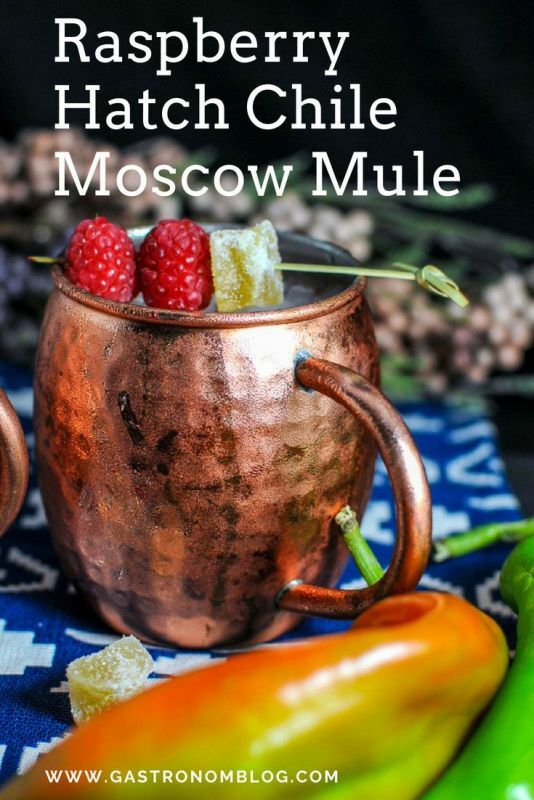 I love a good Moscow Mule and the thought of adding hatch chiles is incredible! I can’t wait to make one. Thanks for another wonderful recipe! Thanks, we thought this was a great combo, and with just a bit of heat! Cheers! This looks so good! I love Moscow miles!